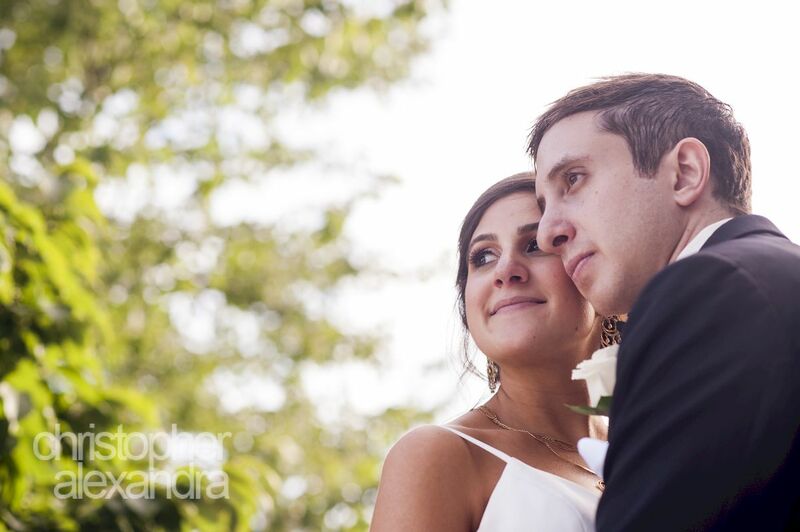 Angie and Alex’s Wedding Video! Angie and Alex’s wedding at the Palace at Somerset Park in New Jersey was not an event to be missed! Beautiful venue, two people in love, and a wonderful group of friends and family to celebrate the occasion! We just loved working with this bunch of great people! Congratulations to Alex and Angie!